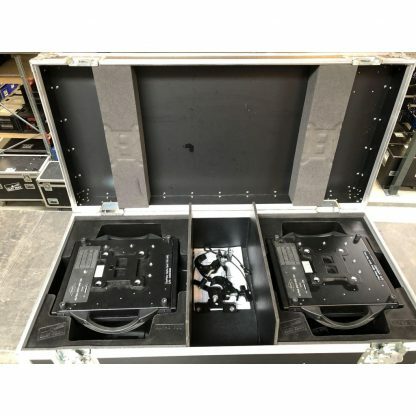 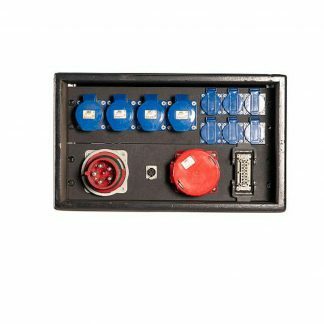 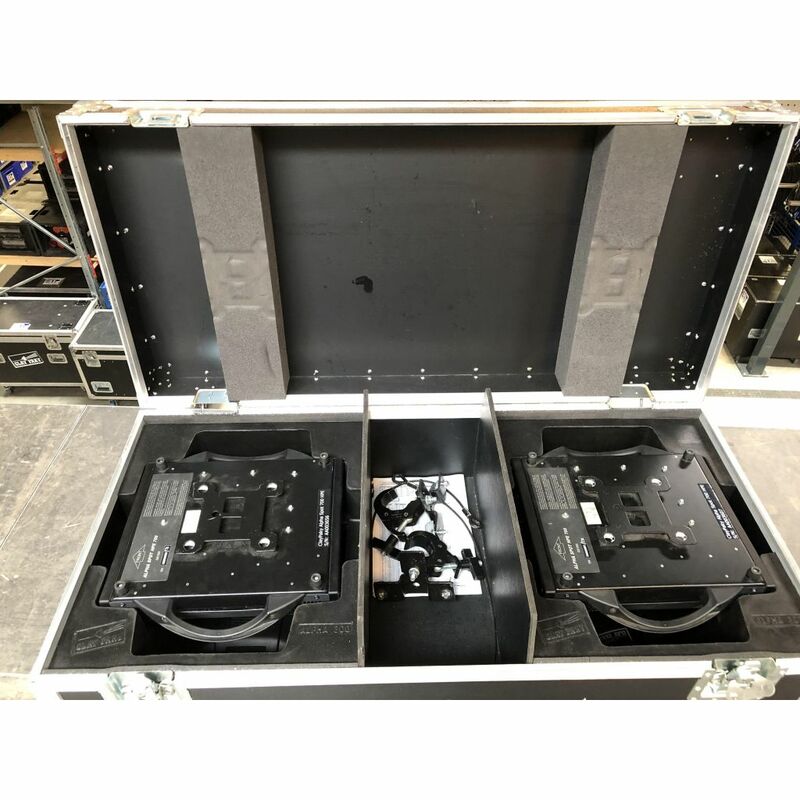 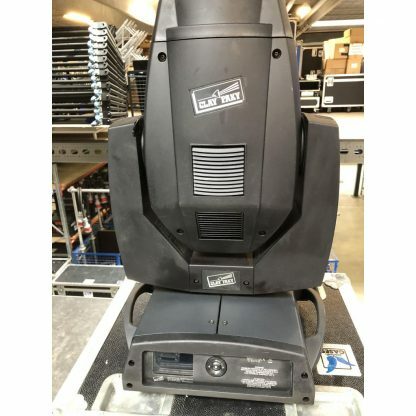 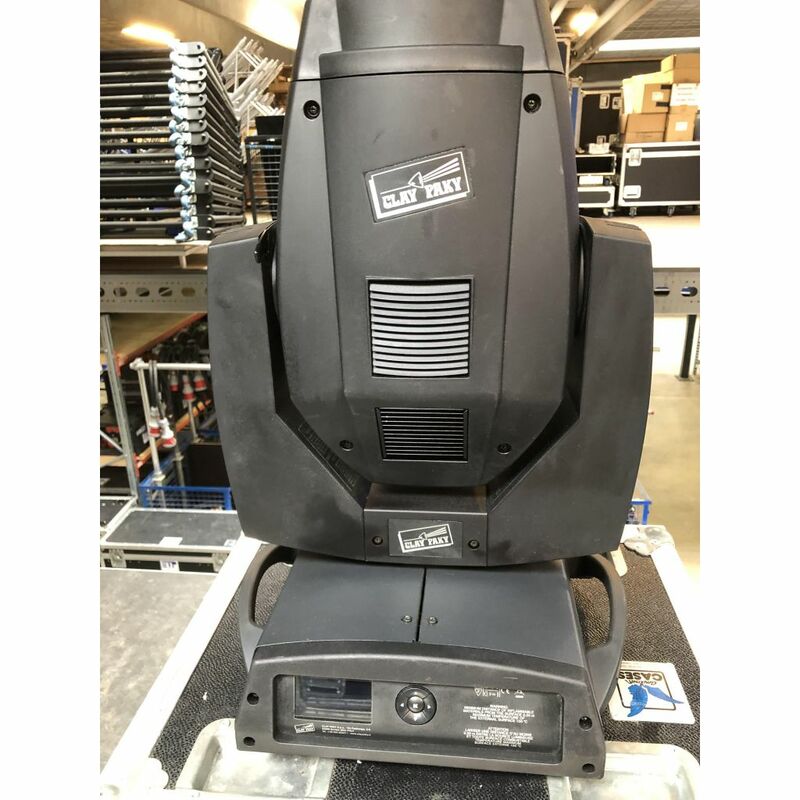 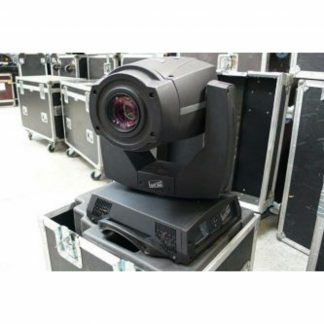 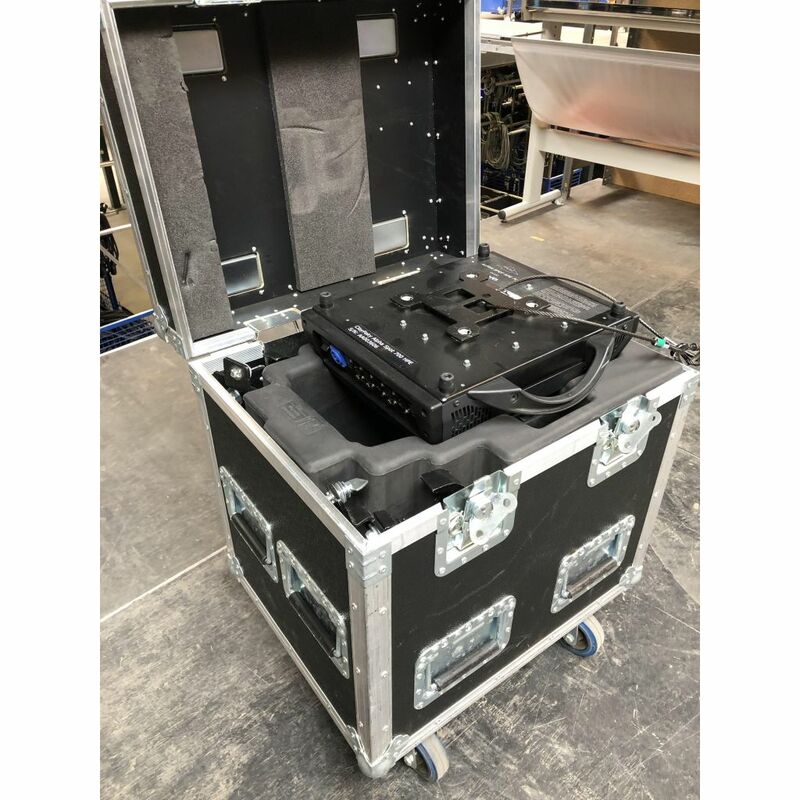 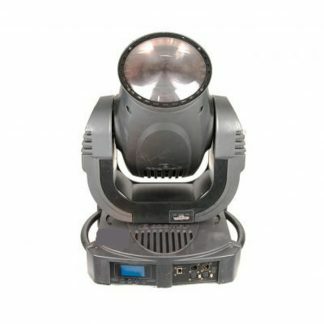 For sale a package of 20 x Used Clay Paky Alpha Spot HPE 700 Lighting Fixture. 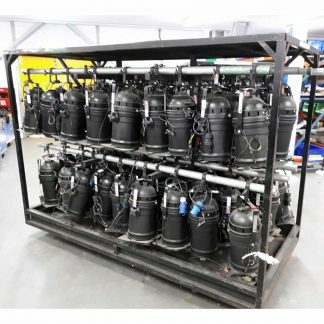 Sold as a package with additional 4 x Movingheds in need of minor service will be added free of charge. 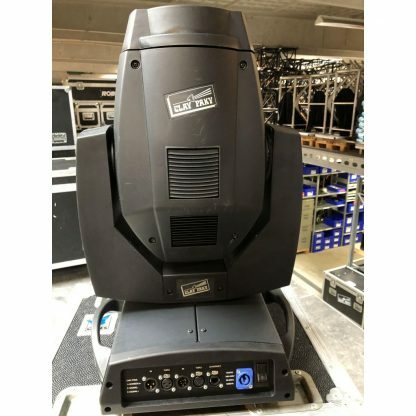 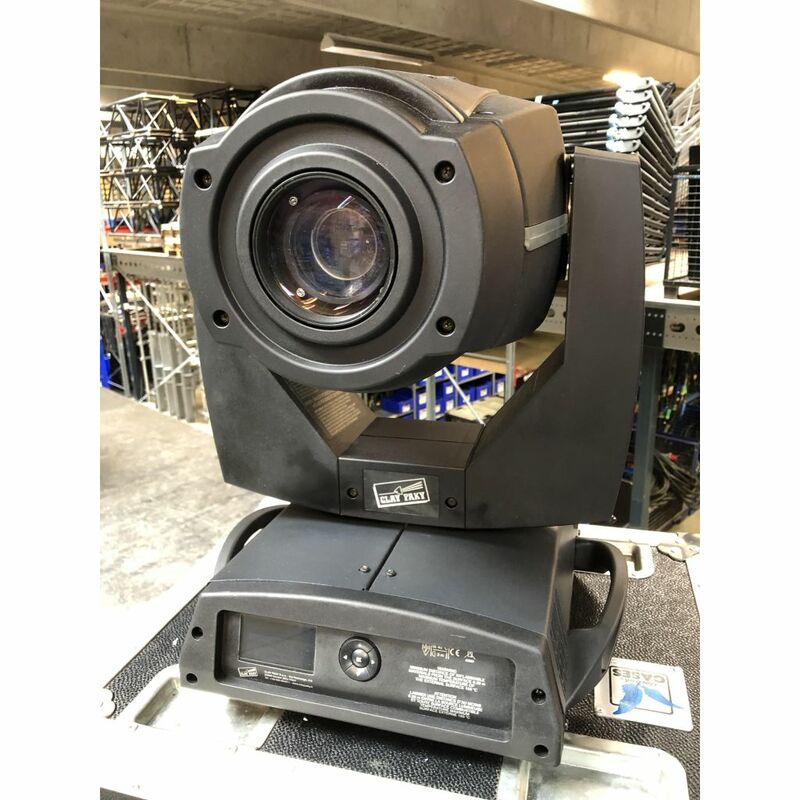 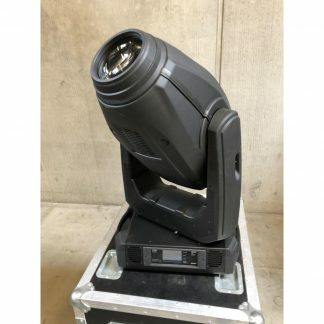 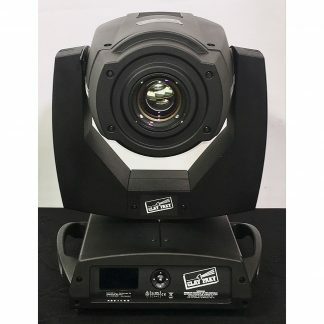 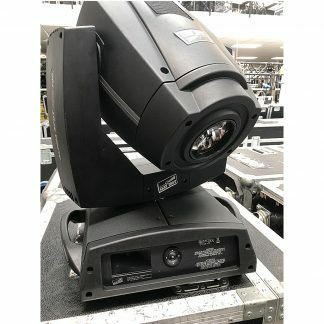 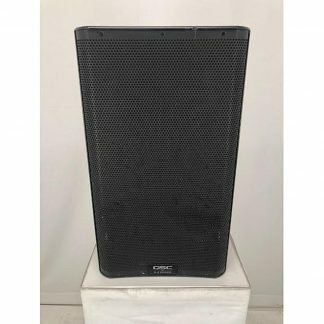 Used Clay Paky Alpha Spot HPE 700 Lighting Fixture. 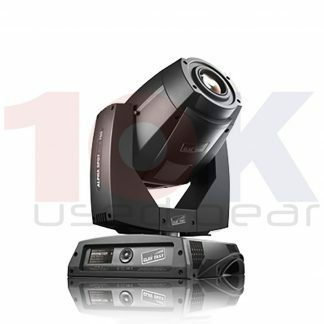 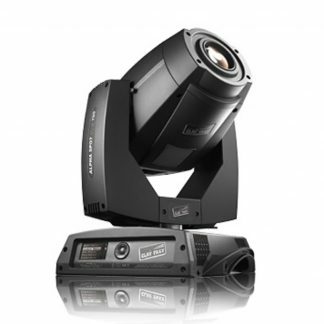 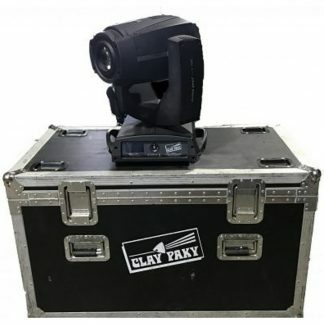 Clay Paky Alpha Spot HPE 700 is a small 700 W spotlight, weighting 22 kilos only.